2722 Blackberry Ln. 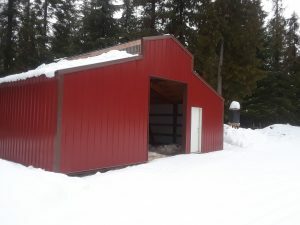 Usk, WA 99180 : 20 Acres Cabin Retreat! 2722 Blackberry Lane – Cozy cabin full of character just waiting for your personal touch! 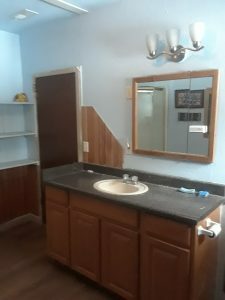 Kitchen and one bathroom have already been completed. 20 x 30 shop/barn perfect for storing your weekend toys. 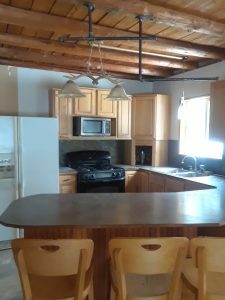 This is a 20 acre retreat with an abundance of wildlife and close to mountain fun at 49 Degrees North. Live here year round or use as a private weekend escape! 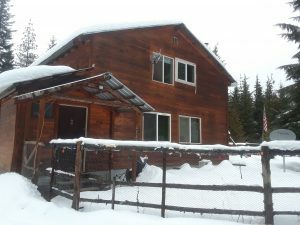 This home is located in the Cusick School District.